Registrations for the 2019 Bark in the Park™ sponsored dog walks are now open! 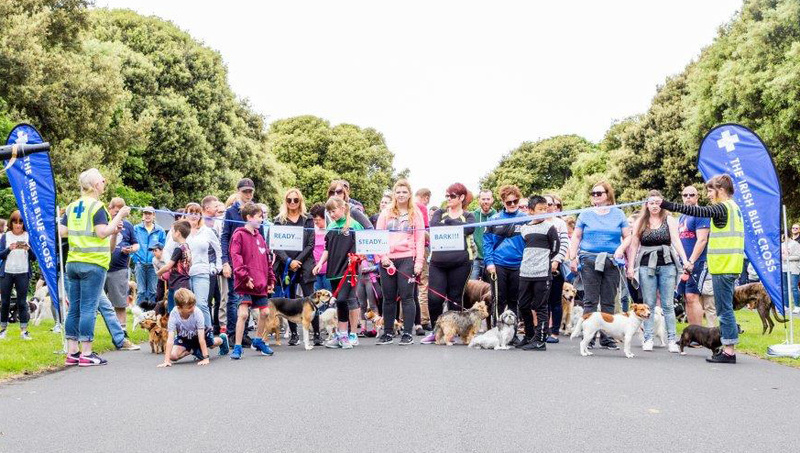 Back by popular demand, we are holding 5 Bark In The Parktm sponsored dog walks throughout Dublin during the months of May through to September this year. The fun packed events are a real draw for anyone with an interest in dog walking! Our Bark in the Park events are super family fun days with a 4km walk along a special paw printed route for you, your family – and most importantly, your four-legged friends – to enjoy! You’ll enjoy music, fun and games, raffles and dog competitions to win the much coveted titles of Dog with the Best Bark, Dog with the Happiest Smile, Dog with the Waggiest Tail, Dog with the Shiniest Coat and Best Overall Dog. The walk “barks off” at 3pm – come early and meet other dog lovers and their doggies taking part! On completion, all participants receive a certificate and a goody bag. All money raised goes towards supporting the running costs of our charitable veterinary services. Come join us for a sponsored dog walk and family fun day – all in aid of The Irish Blue Cross! You’ll enjoy an afternoon of fun, music, games, raffles, goody bags and our dog competitions to win the much-coveted titles of Dog with the Best Bark, Dog with the Happiest Smile, Dog with the Waggiest Tail, Dog with the Shiniest Coat and Best Overall Dog. Does your dog have what it takes to win? Are you and your dog ready to Bark in the Park™? Come along and enjoy the fun! Register and Start Fundraising in Just 2 Easy Steps! Please note that all dogs must be kept on leads and under control at all times. Restricted breeds must wear muzzles. All funds raised will go towards the work of The Irish Blue Cross animal welfare charity with sick and needy pets.  You can also make a once-off or recurring donation to support our work, just click here!